Ashes Cricket - Screenshots | PowerUp! In addition to the news that Ashes Cricket is being released in November, Big Ant has sent out a handful of screenshots showing how the game’s shaping up. You can see them in the gallery below. Ashes Cricket is being developed by Australian studio Big Ant and is supported by both Cricket Australia and the ECB. 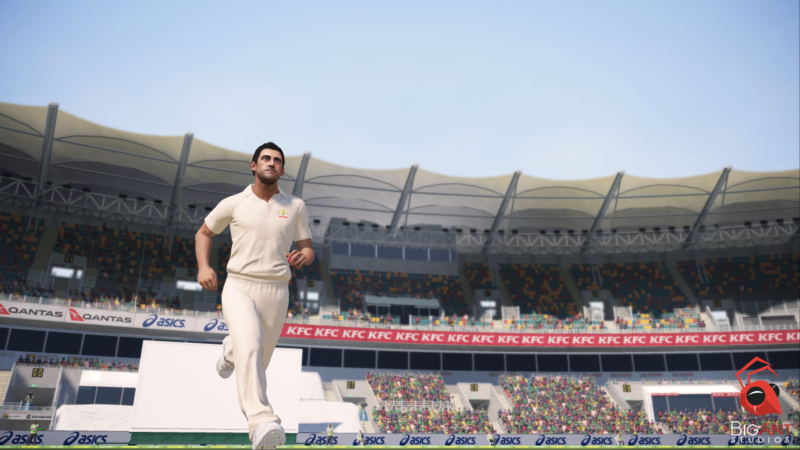 Big Ant CEO Ross Symons is keen to deliver a fully featured cricket game to fans; “Time and time again players tell us the feature they love most about our cricket games is the deep customisation options” Symons said. “We have produced a true Ashes Cricket game, through and through, but we’ve also made sure that our heritage in sports games remains true”. 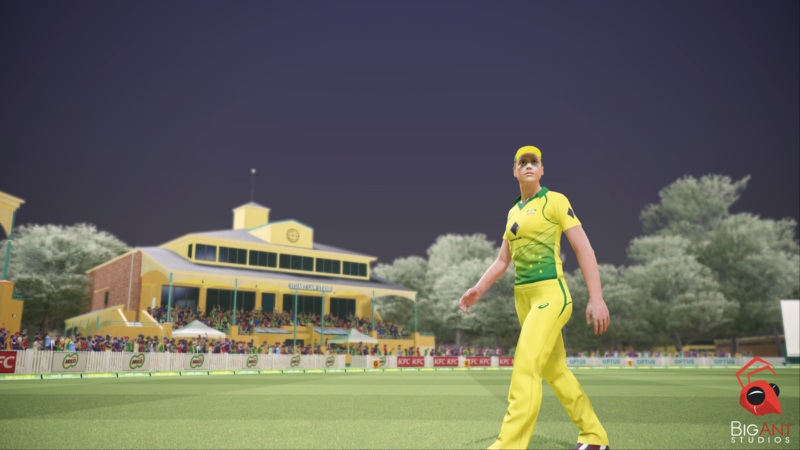 Ashes Cricket includes full rosters for both men’s and women’s Ashes teams for England and Australia, custom characters, teams and logos and custom game modes.